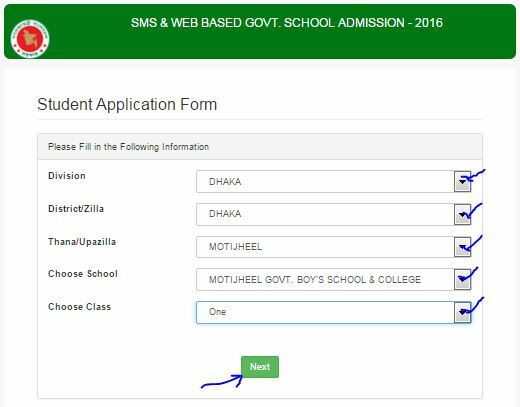 Govt school admission in Bangladesh online application form 2018 submission duration is from December 01, (01:00am) 2018 to December 13, 2018. Government high school admission is going on for class one, two, three, four, five, six, seven, eight and nine for all government high school in Dhaka Mohanagar, All Districts and upazila in Bangladesh for academic year 2019. Government school admission test result lottery for class one will be held on December 23, 2018. Result will be published on 30 December 2018. Students for Class one will not sit for admission test. There will be a random lottery for class one admission seekers. 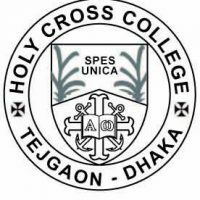 All students from class I to Class IV must fill-up online application form 2019 to get admission to any famous school in Dhaka, Chittagong, Rajshahi, Khulna, Barisal, Sylhet, Rangpur and Mymensing. 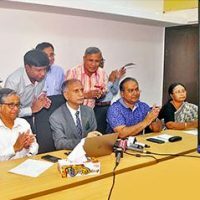 There are total 35 (thirty Five) Govt school in Dhaka Mohanagar , will fill-up an online application for admission in 2019 academic year. These schools are divided into three group are Group A, Group B and Group C categories. -Narinda Governemtn High School, Dhaka . -Nawabpur Government High School, Dhaka. -Islamia Gov High School, Dhaka. -Bangla Bazar Government Girls High School,Dhaka. -Sher-E-Bangla Nagor Govt Boys High School, Dhaka. -Motijheel Govt Girls High School, Dhaka admission. -Motijheel Govt Boys High School, Dhaka Admission. -Dhanmondi Govt Boys High School, Dhaka. -Tikatuli Kamrunnesa Govt Girls High School, Dhaka. -Tejgaon Govt Girls High School, Dhaka. -Sher-E- Bangla Nagor Govt Girls High School, Dhaka. -Dhanmondi Kamrunnesa Govt Girls High School, Dhaka. -Dhanmondi Govt. Girls High School, Dhaka. -Govt. Science College attached High school, Dhaka. -New Govt. Girls High School, Dhaka. -Mirpur Govt. High School, Dhaka. -Govt. Labrotary High School, Dhaka. -Dhaka Govt. Muslim High School. -Shohid Sk. Rasel Govt. High School, Dhaka. -Duaripara Govt. High School, Dhaka. -Banga Mata Sk. 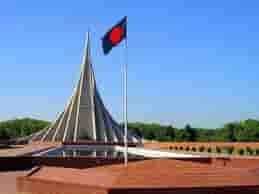 Fozilatunnesa Mujib Govt. High School, Dhaka. -Haji M. A Gafur Govt. High School, Dhaka. -Azimpur Govt. 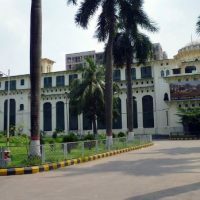 Girls School & College, Dhaka. -Dhanmondi Govt. Boys High School, Dhaka. -Mohammadpur Govt. High School, Dhaka. -Khilgaon Govt. High School Attached Primari school, Dhaka. above high schools are from Dhaka Mohanagar those are famous for their results. 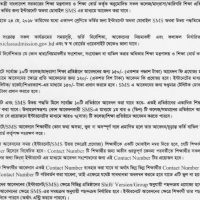 BD Govt school admission online form link : gsa.teletalk.com.bd. – Application Fee: Tk. 170.00. Must pay through teletalk prepaid mobile within 48 hours. – Admission Form submission Last date : December 13, 2018 till 11:59pm. 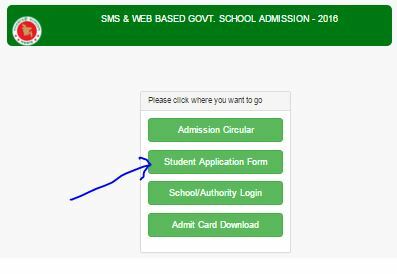 How to Apply for govt school admission in BD? Go to high school admission website address : gsa.teletalk.com.bd. Then select Division, Select District, Select Thana/ Upazila. Next to select School, then Class. You should enter details like Applicant’s Name, Father’s Name. Mother’s Name. National ID of Father/Mother/Guardian, Present Address, Permanent Address, Contact Mobile, Sibling (if any brother or sister is studying in this school), Birth Registration number, Date Of Birth, Religion, Bangla or English version, Boy or Girl, Ship – Morning or Day, Previous School Name, select Quota if applicable. upload student Photo: Photo size: 300px X 300px, Color, Jpeg Format. Finally Click Save Button to submit application. You will see submitted applicaiton with an User ID. You can Print this application for future reference. Application fee must be sent within 48 hours. Last time for sending application fee is 11:59pm, December 13, 2018.
send 1st SMS : GSA<space>User ID then send to 16222. You will received a sms with PIN number. then you will send 2nd sms. System will send another sms with User ID and Password. 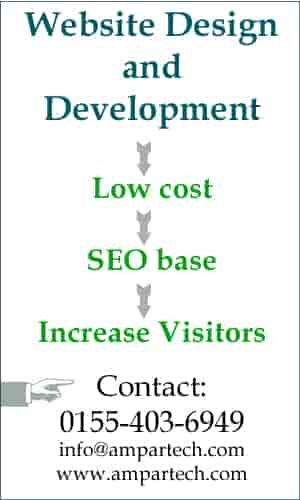 Go to gsa.teletalk.com.bd and download Admin Card. Note: Please find admission test date on the printed admit card. each school has its own individual schedule to take examination. Students for class four to class eight will participate examination of 100 marks are distributed into 3 subjects. After getting admission result you should process immediately for admission. Last date of Admission fee sending: December 15, 2019.